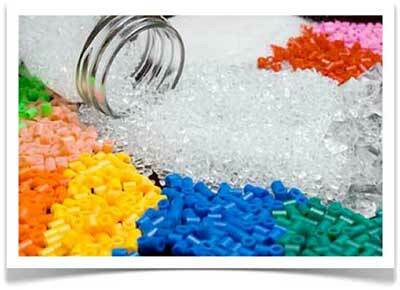 PVC Enterprise Ltd. is your one-stop-shop when it comes to recycling industrial plastic. 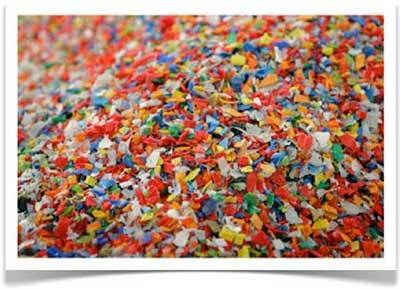 What sets us apart is that we are able to service both ends of the industry—we collect and reprocess scrap plastic, turning it into recycled plastic pellets, powder or regrind that can be reused in the manufacturing of new products. 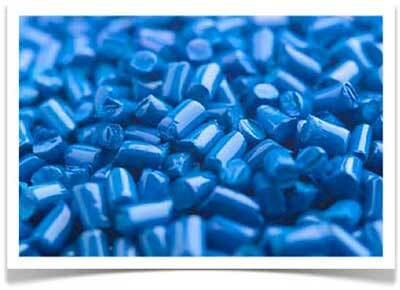 This full-cycle process is environmentally friendly and economically savvy for both manufacturers and consumers. Our plant is located in Brampton but we’re fully equipped to handle orders of any size from across Ontario and beyond. Customer service is always our top priority and we’ll make sure it gets done right the first time around. 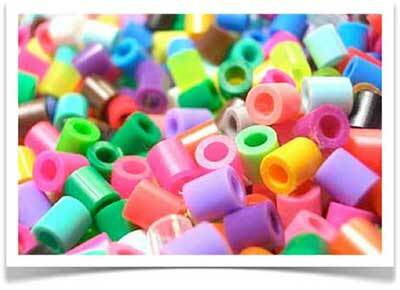 Whether you’re looking to sell your plastic scraps or purchase recycled plastic, we’d love to connect with you. Get in touch with us today to get started!